We get it. Going up to the deli counter can feel daunting for many reasons. But we’re here to tell you that there are some very compelling reasons you should give it a try at least once. Interested in taking dry sausage for a spin? Intrigued by that Havarti herb cheese but don’t know if you’ll like it? Try it before you buy it to make sure you’ll love what you get. 2. You can customize your order. 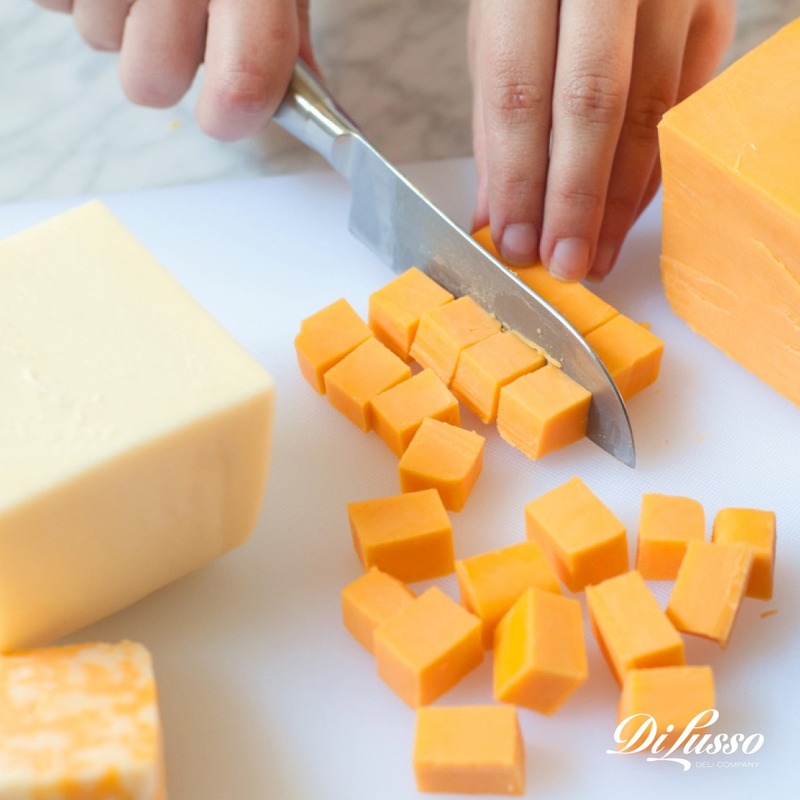 Deli attendants will slice your order as thin or as thick as you like so it’s ready to use in whatever recipe you’re pulling together. This way, you also know the slices are fresh. You can use the numbers below as a guide. 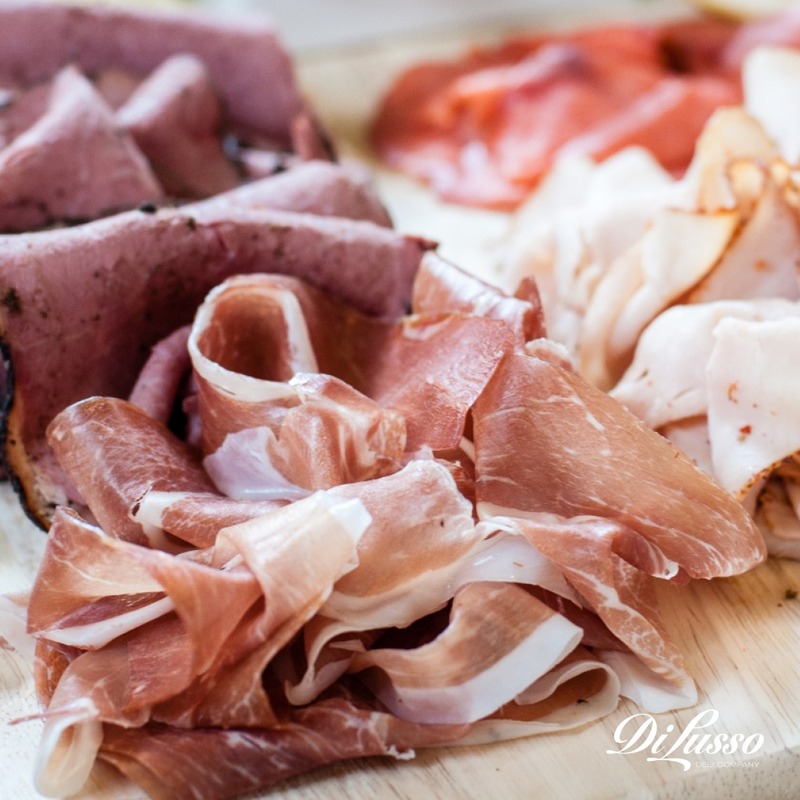 • All dry sausages – prosciutto, salamis, etc. 3. There are so many more flavor options. 4. Deli attendants give great recommendations. Deli attendants truly are experts. They know what meats and cheeses pair well. They understand why certain products will work better in certain recipes. And they can help steer you toward the right product based on your personal preferences. 5. You can buy as much or as little as you want. Get exactly what you need – nothing more, nothing less. 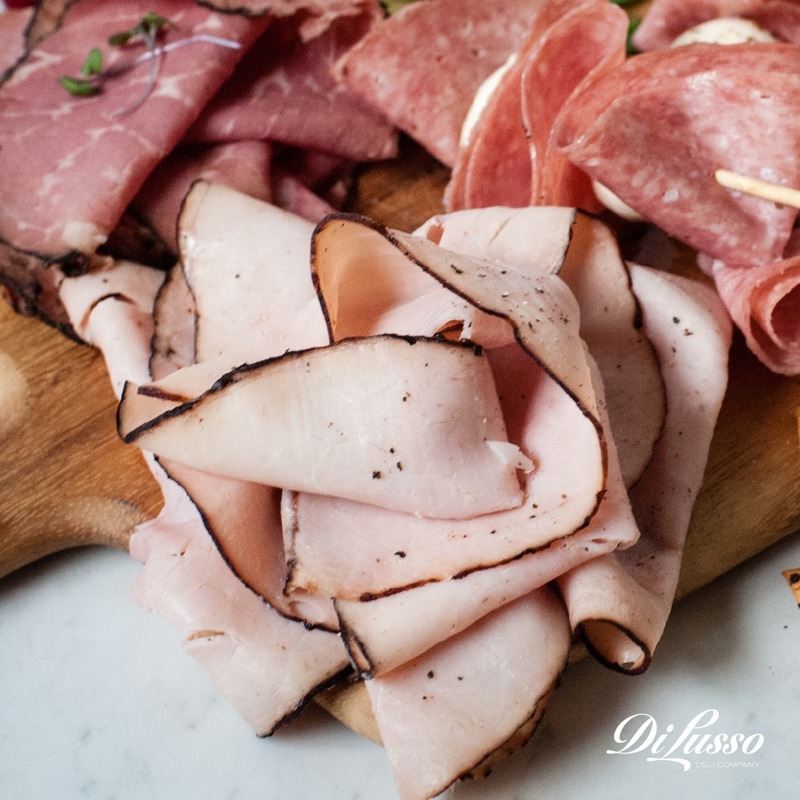 If you’re making a larger order (6 or more pounds of product) or want multiple products cut to a particular thickness, call 24 hours ahead so you don’t have to wait around at the deli counter.